Today’s guest knows all too well what it feels like to not know what the future holds...and what it feels like to keep on walking towards it anyway. 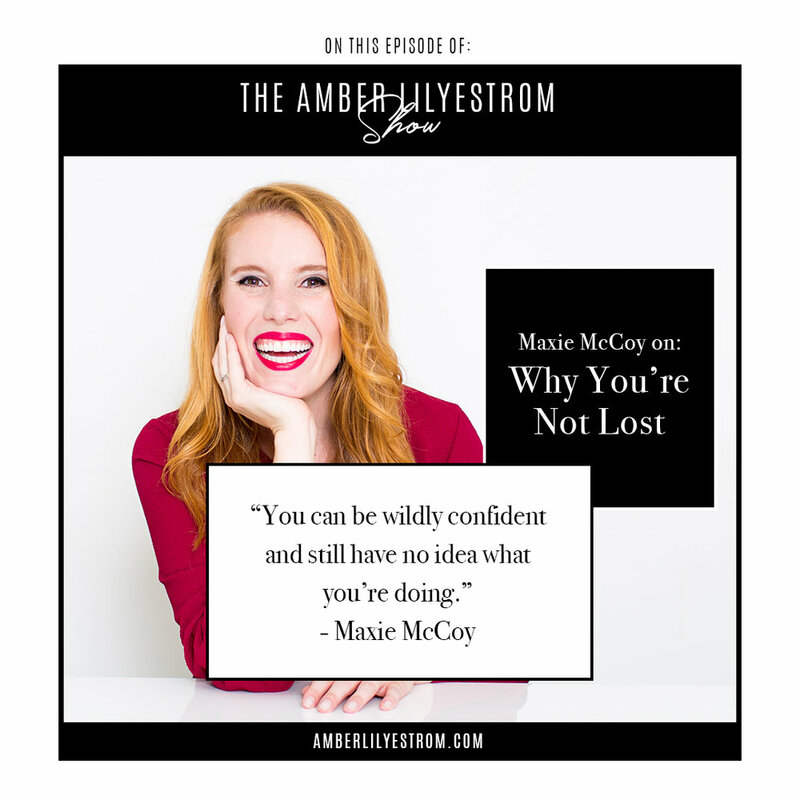 Maxie McCoy is a writer, author of the recently released book You’re Not Lost: An Inspired Action Plan for Finding Your Own Way, and a speaker obsessed with giving women the tools they need to believe in themselves. As a woman who is committed to the global rise of all women, Maxie writes weekly inspiration and monthly curriculum on her website for her audience. Purchase 'Master Your Money Mind' today!